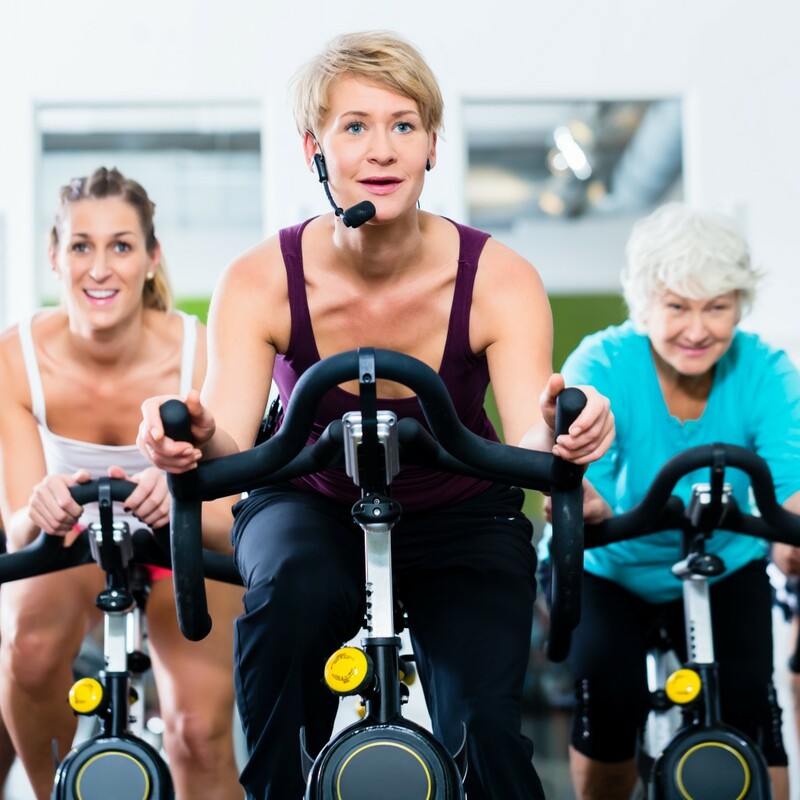 A new study recently published in the journal PLOS ONE revealed that high intensity exercise is safe and offers clinical benefits for patients with multiple sclerosis (MS). The study is entitled “High Intensity Exercise in Multiple Sclerosis: Effects on Muscle Contractile Characteristics and Exercise Capacity, a Randomised Controlled Trial,” and was conducted by researchers at Hasselt University in Belgium and Aarhus University in Denmark. MS is a chronic, progressive neurodegenerative autoimmune disorder that results from an attack to the central nervous system (brain, spinal cord and optical nerves) by the body’s own immune system, ultimately causing motor function impairment, irreversible neurological disability and paralysis. It is estimated that more than 2.3 million people in the world suffer from the disease. Due to the symptoms caused by MS, patients often have a more sedentary lifestyle that may promote the loss of muscle strength and exercise capacity, which can further affect the patient’s quality of life. Studies have shown that low-to-moderate intensity cardiovascular or resistance training exercise can improve muscle contractile properties, strength, functional ability and the endurance capacity in MS patients, aiding symptom management and making a positive impact in patients’ quality of life. The effects of high intensity exercise combining cardiovascular and resistance training are, however, not clear in this patient population. The goal of the study was to assess the impact of high intensity exercise in MS patients. The team enrolled 34 MS patients in a clinical trial (NCT01845896), and randomly divided them into a sedentary control group (11 patients), and two exercise groups that performed a 12-week program of either high intensity interval (HITR, 12 patients) or high intensity continuous cardiovascular training (HCTR, 11 patients). Both programs were combined with resistance training. The physical condition and body features of all participants were assessed prior and after 12 weeks. Researchers found that, in comparison to patients in the sedentary group, the 12-week high-intensity exercise period led to an increase in mean muscle fiber cross-sectional area (CSA), an important measure of skeletal muscle plasticity. Furthermore, patients under high intensity exercise also experienced an improvement in muscle strength (of 13 to 45%), and a decrease in body fat percentage. Only MS patients using the HITR program were found to have an increase in endurance capacity, time to exhaustion, and lean tissue mass. Based on the results, the research team concluded that 12 weeks of high intensity cardiovascular exercise combined with resistance training is well-tolerated by MS patients, and most importantly, it can lead to an improvement in muscle plasticity, strength and endurance capacity. Interval training seemed to be superior to continuous training. The authors believe that exercise and rehabilitation programs can offer clinical benefits for patients living with MS.